Who wouldn’t be glad to receive the heating bill and notice that the costs have been significantly reduced? We often make many energy-wasting mistakes we’re unaware of due to the lack of information. Wouldn’t you like to learn to fix the air leaks in your house instantly and in a simple way and that way save your money? Tri-Star Heating, Air & Plumbing, the number one air contidioner repair contractor in Savannah, GA, brings you 24 simple tips to prevent the unnecessary waste of energy, like blocking your chimney with an inflatable chimney balloon when not in use. If you think your heating bills are huge and you think you could be saving more money, this article is for you. Read on! One of the easiest ways to save on bills is investing in energy-saving light bulbs which use less energy and last longer. 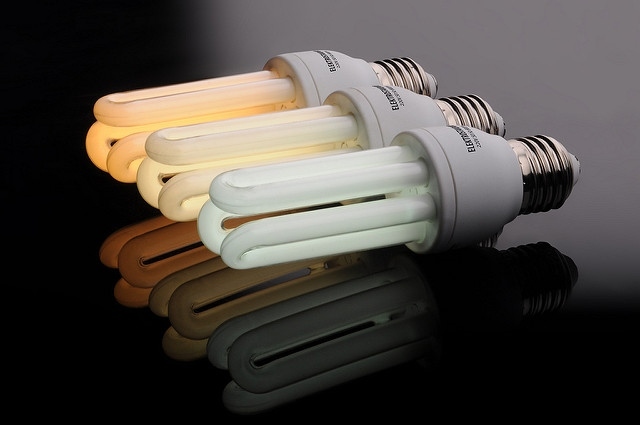 Compact fluorescent light saves around 75 percent of energy and approximately $40 in energy costs during its lifetime. Install the light bulbs at least in the rooms you use most often if not in the whole house. During holidays, decorate your house with LED lights and always turn them off before sleeping or leaving your home. LED lights last longer and don’t break often, so they are much safer. Also, you can be trendy and use the Li-Fi technology (LED Internet), which is both cheaper and more energy-efficient. Change your approach to energy consumption by changing your daily habits. Unplug the devices when you are not using them (computer, printer, TV, etc.) and turn off the lights. Run the dishwasher and washing machine only when they are full, and use cold water while washing. Also, use the low-flow shower heads or faucet aerators to reduce the usage of hot water. 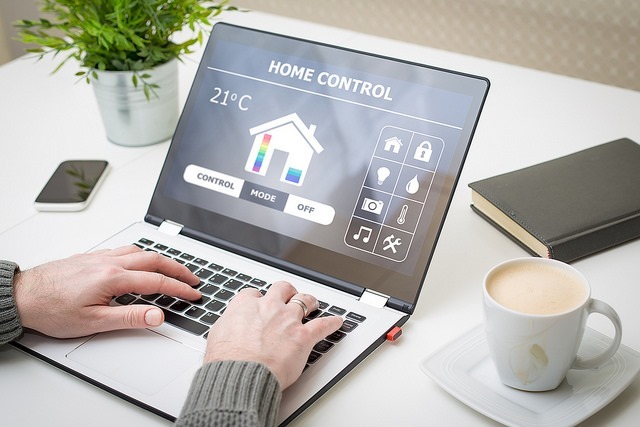 A good trick can be using energy monitoring mobile and desktop applications whose purpose is to monitor the energy usage in real time to have an insight into your spending. A newer TV uses 1 watt per hour in a standby mode, while the old one uses 12! Use smart power strips for shutting down the power to the peripheral devices (DVD, gaming consoles, etc.) when the primary ones are off. Sun is the perfect heating source, so use its rays to bring heat into your house. Leave the curtains open during the day. Also, remove the tree branches in front of the windows to let in more sunshine. 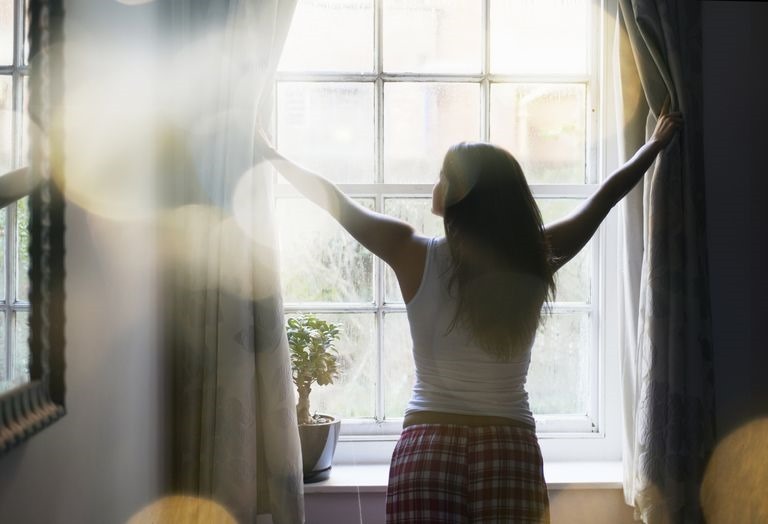 Close the curtains during the night to reduce cold air entering and retain heat inside your house. Using solar energy and installing a solar heating system can be a powerful way of reducing heating costs. Maybe the initial installation cost is a bit higher, but in the long term, it reduces costs significantly, so it’s definitely worth investing in. The easiest way to lower your heating costs and instantly warm yourself up is to put on some warm clothes. Instead of turning the heating up, simply put warmer clothes or another layer on. Long, soft cardigans made from wool or cotton will warm better than polyester. When you are cold during the night, put the socks on to get warm instantly. Everyone enjoys the feeling of a soft blanket, so cover yourself with it, and put it on your couches and chairs. 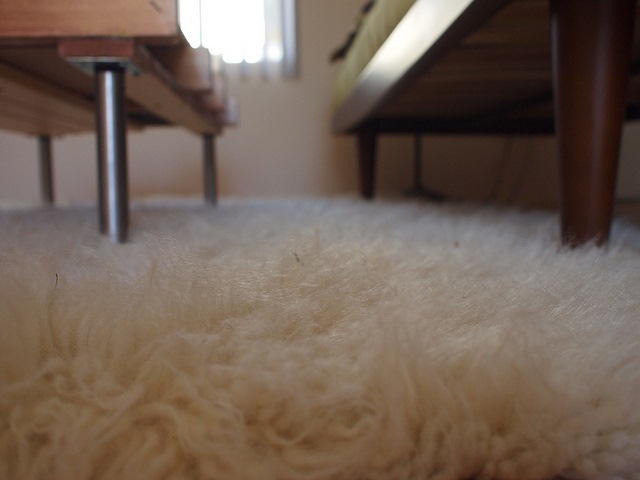 Put the fluffy rugs on the floor because they can warm up your space better and keep the warmth longer. The optimal temperature for the living room is 70°F and around 65°F for other used rooms (70°F if you have babies). The bathroom should be the warmest with a temperature of about 74°F, and the bedroom should be cooler, about 68°F. 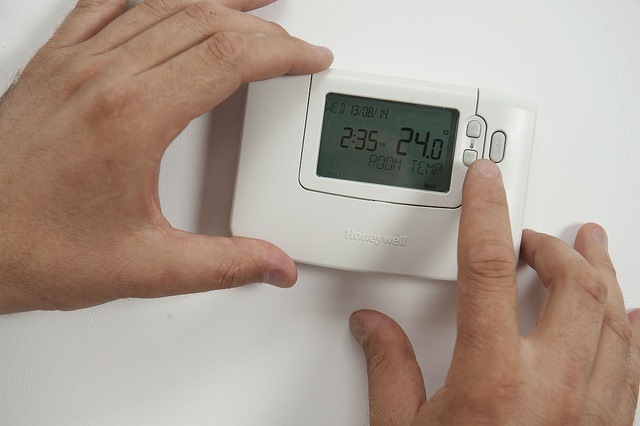 Lowering your thermostat by only 33°F will be apparent on your monthly bill. For the best results, invest in a smart, programmable thermostat which can save between 1 and 5 percent of your heating energy costs. Set it to raise the temperature right before you come home and to lower it during the night while you’re sleeping. When the air becomes too dry, it cannot hold the heat as good as the moist air. To prevent that, always keep the moisture in your house at an appropriate level (between 40 and 50 percent). 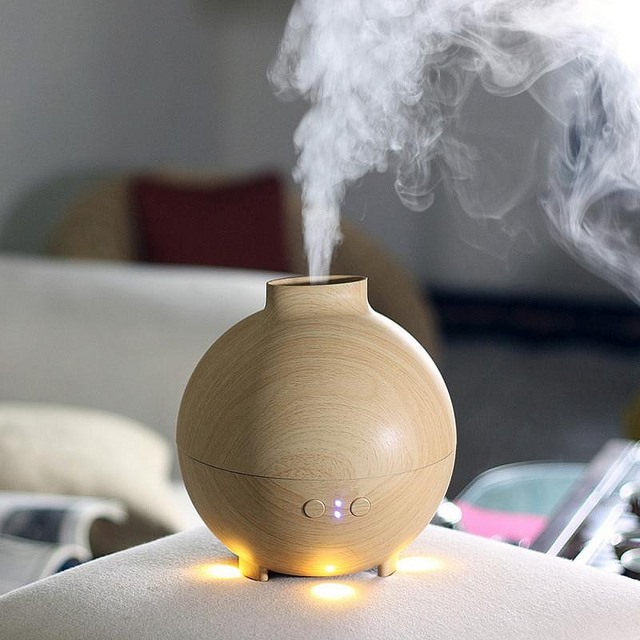 For that purpose, buying a humidifier would be a great option because of its purpose to control the moisture levels in your house and keep it optimal. Clean, moist air also gives a warmer feeling and holds heat better if the thermostat is at a lower temperature. Surrounding your home with many houseplants that are well known for cleaning the air from filth (like Peace Lily, Devil’s Ivy, Red-Edged Dracaena, Lady Palm, Florist’s Chrysanthemum, Flamingo Lily) can also be very useful. One could think that ceiling fans can only cool down your space, but instead, you can use them wisely to control the airflow in your house. Good air circulation leads to a higher energy efficiency. So, turn on your ceiling fans occasionally to get a better airflow. 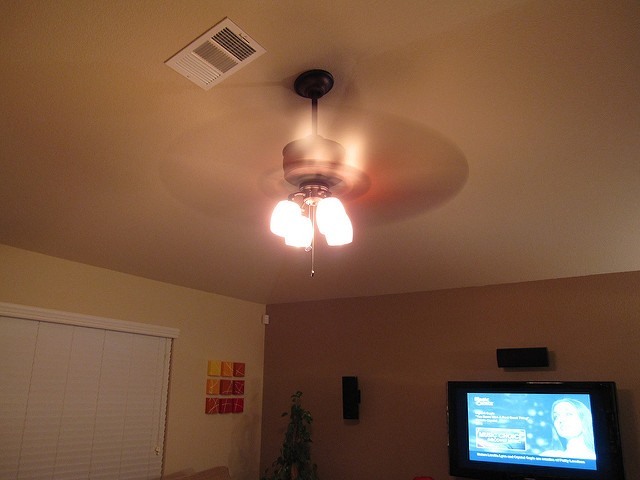 A great tip can be turning on the ceiling fans during the winter to keep the warm air inside. The ceiling fan will redirect the warm air towards the floor where it is needed to keep the warmth in your home. 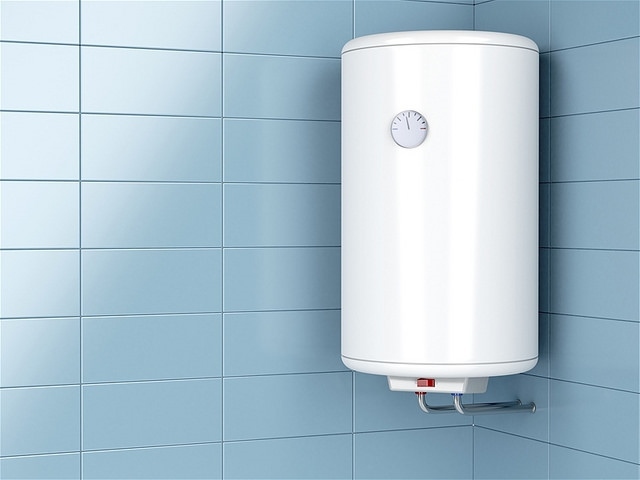 One of the biggest energy consumers in your house is the water heater. It is often on 24/7 and spends between 2 and 14 percent of monthly energy in your house (between $80 and $150). To use it wisely, lower the hot water temperature to 120°F instead of keeping it at the factory setting, which is 140°F. That way, you can save between 6 and 10 percent of your monthly water heating bills. You can also replace your water heater with the energy-efficient, on-demand tankless water heater. According to Tri-Star Heating, Air & Plumbing, a heating company in Savannah, Georgia, it can save from 24 to 34 percent on your water heating costs! Also, occasionally wash the dishes and clothes in cold water, especially during the summer. That way you could even cool yourself off when it’s too hot. For normal functioning, the temperature in used rooms has to be optimal. On the other hand, many of us have a few unused rooms (guest and storage rooms), and there is no need to heat them all the time. Turn off the vents in those rooms so the air could redirect to the ones you constantly use. You can also lower the temperature by several degrees in rooms you rarely use such as the sleeping room. 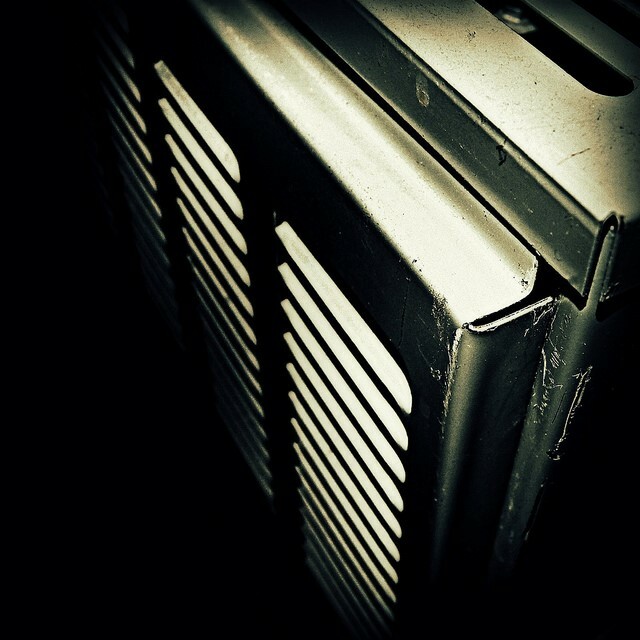 To save more energy, you can use a space heater in cooler rooms for the local heating. 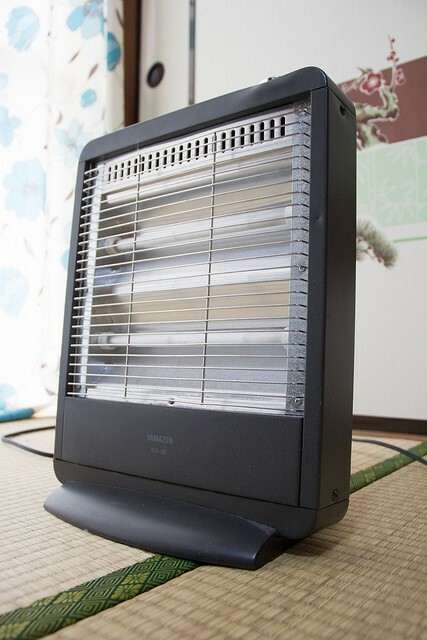 Turn it on only when it is necessary to warm the room instantly. Keep the heat in your house for as long as possible, do not let it out! Minimize the use of kitchen and bathroom fans because they carry away too much heat. 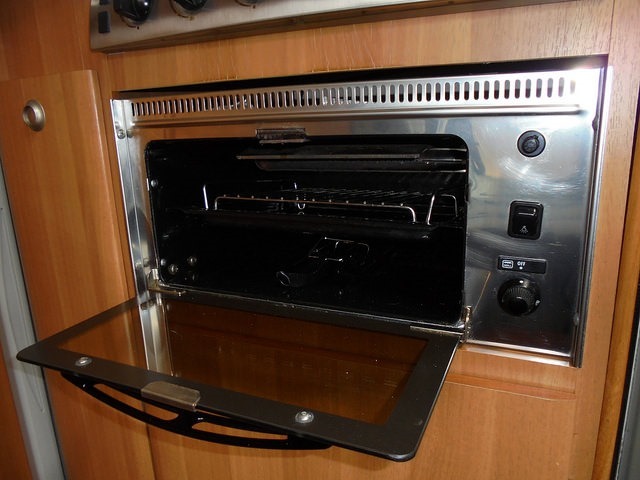 The oven can also be an excellent source of heat so take that advantage by leaving it opened after the cooking and don’t turn on the range hood. You should never forget that you must maintain your heating unit on a regular basis. Only a properly maintained heating unit can work without a disturbance and not make any extra costs on your bill. It is recommended to check it with a professional at least once a year if it’s electric and every two years if it’s gas. Besides that, you can do a lot of work by yourself and prevent the damage on time. Always make sure it’s clean because dirty filters interrupt the regular work and increase your costs. Replace the furnace filters as needed or once a month, and also clean your boiler regularly. Pay attention to the exterior of your heating unit as well because it often collects unwanted dirt. It is a very common place for leaves, branches, and grass. Regularly clean the layers of the dust coming from the contaminated air. 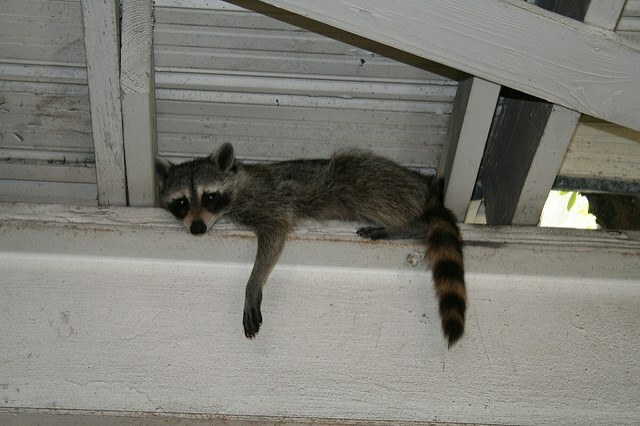 Your exterior could also become home to little wild animals so take a look from time to time to make sure that a mouse, rat, raccoon, squirrel or any other insect isn’t hiding inside. 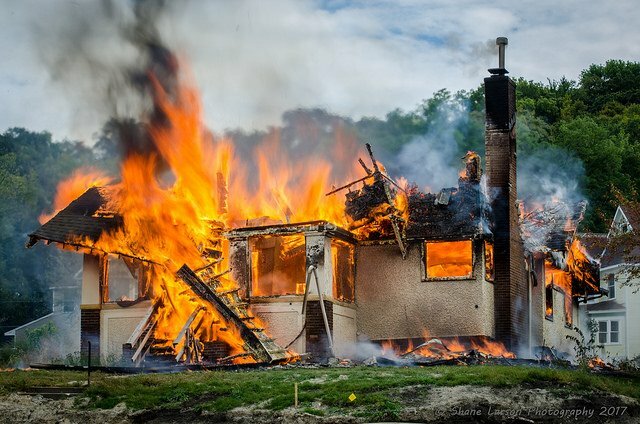 So, if you want to cut the bills that come with a house on fire, you’d better keep all the heating registers and other heating units clear, as they may come into contact with materials that can catch fire. The tune-ups usually involve a fireplace or furnace inspection, maintenance, and repair or replacement, and take 1 day. Additionally, get an energy audit. It definitely pays off in the long run: the life of your furnace will be preserved, and since your heating system is working more efficiently, your heating bills will be lowered for years to come. 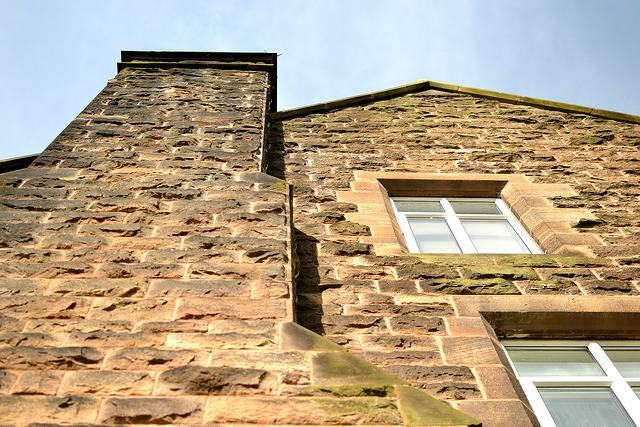 Windows and doors normally take up about 30 percent of the wall surface area. They add not only a decorative aspect to a home, but also a substantial amount of cooling and heating bills. Windows lose more heat per square foot in winter than any other surface in the home. So, if you close your doors and windows when your heating is on, you can get yourself the new iPhone every year with the money saved! 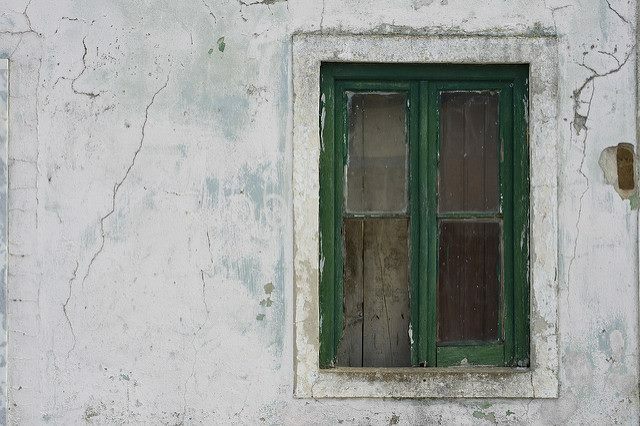 In addition to the previous point, what you might not realize right away is that old windows and doors sneakily leak heat even when they are closed. If you are not a fan of the idea of replacing your windows completely, you can replace broken panes, hardware, sash cords, and glazing. That type of undertaking normally costs between $100 and $350 per window/door, and it can, in some cases, result in the old windows or doors being almost as efficient as brand new ones. 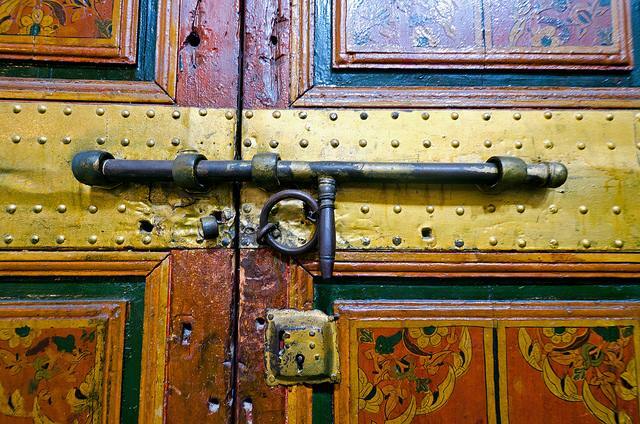 Some old doors and windows are really beautiful thanks to their antique looks, so why not keep and improve them? Closed doors and windows can still be responsible for more than 25 percent of heat loss in houses, according to Jeff Rogers, the president of the Energy Audit Institute. Did you know that you could reduce your heating bill by 14 percent simply by covering the doors and windows with a plastic film? You can get a big roll of transparent film for a couple of dollars either online or at various home centers, and putting it on is effortless, completely harmless, and it comes down easily. What more could you ask for? Additionally, you should get your doors and windows weatherstripped (or replace the existing weatherstrip if it’s worn – normally every couple of years) and locked tightly, as this is usually where a lot of the cold outside air comes in. There is another way you might be letting the indoor air out, which you have paid to heat. The culprit is often the gap between your door and floor due to the lack of a (suitable) threshold. Some thresholds have screws that you can use to set the height and eliminate the gap. Turn the screws to lift the threshold until light from the other side is almost gone. A little light is alright, but don’t raise the threshold so high that you can’t open and close the door without friction. If you don’t have an adjustable threshold, place another one on top of the original threshold or just replace the existing one (preferably with an adjustable one). In addition to the obvious tip to insulate your walls, the attic may be a big heat drainer due to the often overlooked and poor access door insulation (even if the attic and the roof are well-insulated), which lets the warm air into the attic through the hatch. If there is an object on the opening, which can cause a warp, it will allow even more air into the attic. 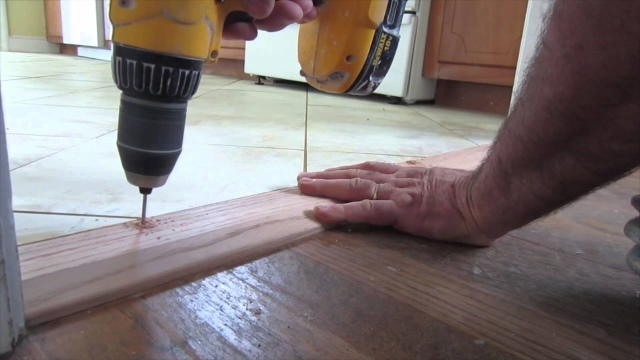 To ensure that the door blocks airflow, use adhesive to attach fiberglass batt insulation to the attic side of the door. 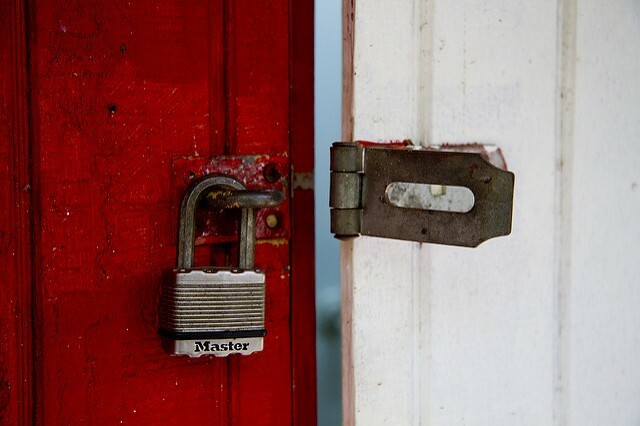 And if the door won’t lie flat, use a latch bolt system to close it tight. 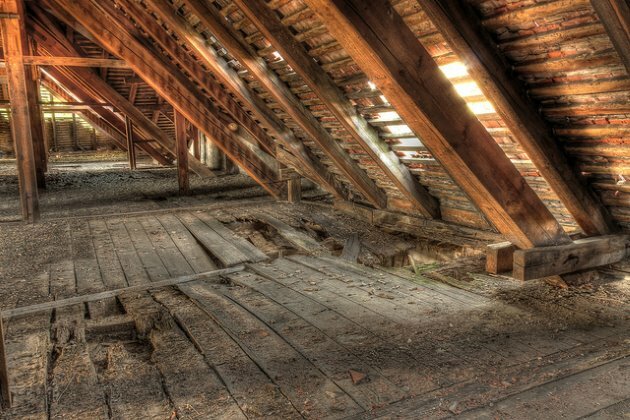 Another unnoticeable factor that could be causing warm air leaks is your ductwork, say professionals at Tri-Star Heating, Air & Plumbing, a plumber contractor in Savannah, GA. Take a look at the accessible parts in your attic or basement. The ducts may have pulled apart at their seams and around corners. 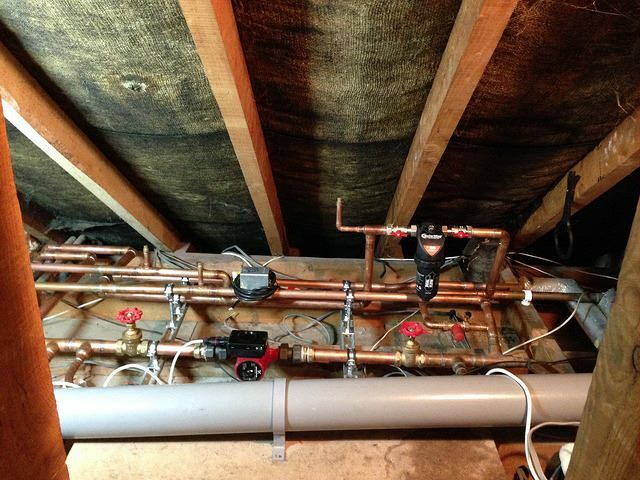 According to Energy Star, the typical house with forced-air heating loses between 20 and 30 percent of the air that moves through the system to badly connected ducts and holes. Place a mastic sealant or metal tape over any leaks to seal them. 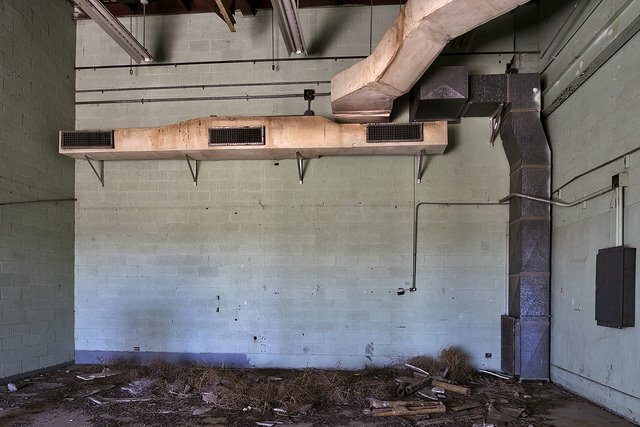 Also, don’t forget to maintain the ductwork by always keeping it clean and free from mold, vermin (insects or rodents) and excessive amounts of dirt and dust or objects that got inside through supply registers. Electrical cables and various pipes and ducts that go into your house usually come with gaps around them that are often haphazardly filled with caulk, which falls out if left unattended for long periods. The holes are ideal entry points for insects and mice, in addition to obviously letting your heated air out – to stop this, simply seal the gaps with expanding foam. Additionally, because insulation behind electrical boxes in the exterior walls is often placed incorrectly, these boxes can be drafty. To stop the air leaks, remove the cover plates and fill small gaps around the boxes with acrylic latex caulk (use foam sealant for bigger gaps). Then place a foam gasket over the outlet or switch and replace the cover plate. The gaskets cost about $1.10 for a two-pack, and are going to save you money for a long time (as long as the outlet is in your house). While a fireplace is definitely associated with keeping you relaxed and your house warm when it is in use, it actually lets the warm air out when it is not. 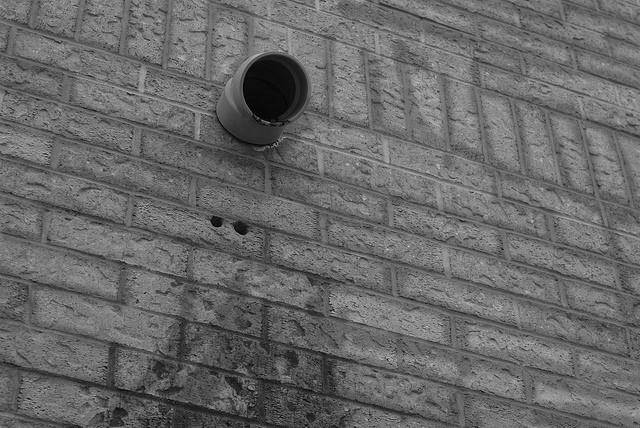 You can block the chimney flue, but some of the warm air that you paid to heat might still be escaping. To block the airflow, you can get an inflatable chimney balloon, which costs about $50, but saves you up to $100 per year. The setup is simple, you just blow the balloon up and stick it in the chimney. You don’t even have to worry about the balloon if you decide to start a fire, as it automatically deflates, so the smoke will leave the house. Did you know that when making any home improvements, you can claim 30% of the cost if you go with the energy-efficient and renewable options? The items covered include roofs, windows, doors, insulation, and heating and cooling systems. So replace those windows and doors by the end of the year and get a big tax deduction. Another thing to look for is the possibility of state tax breaks if they apply in your state, so make sure to contact your state officials. If you suspect your windows might be leaking air, there is a fun tip we have been saving for the end of the article. You will need a candle or incense stick and some space under or next to the window or doors that might be leaking warm air. 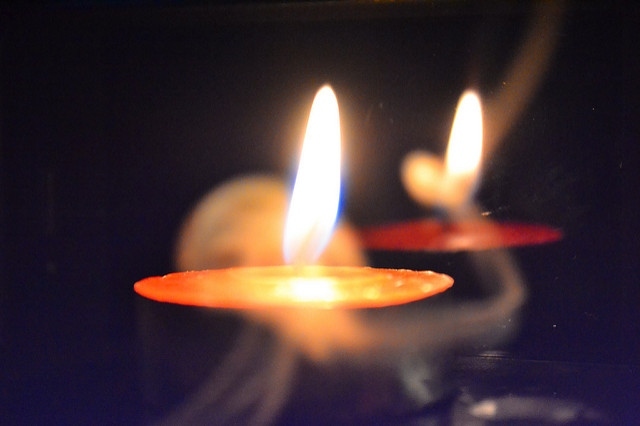 If you go with the candle method, place the candle near the potential leak and if the light is dancing around, you have a small leak. If you choose the incense stick, look for waving smoke and it will show you the source of the leak. 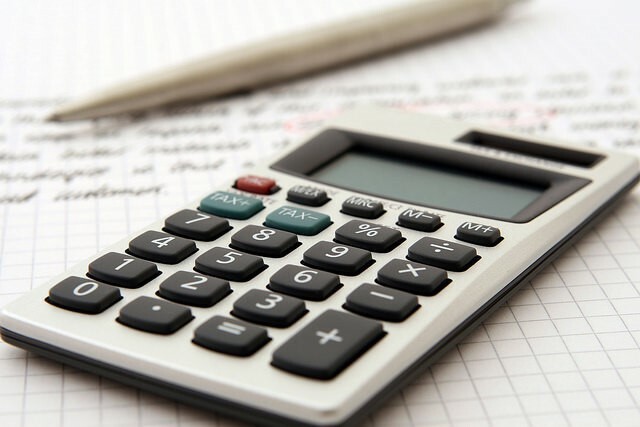 Hopefully this guide has opened your horizons regarding dealing with various energy leaks, and we believe it will help you in your mission to cut unnecessary costs on your heating bills this winter. Even though some of the methods in the guide require initial investment, we made sure to only mention the most promising practices that pay themselves off over time due to their high quality and long-term efficiency. Additionally, continued heating system maintenance is the best way to prevent unexpected heating expenses, so the sooner you’ve identified all of your home’s energy faults, the better prepared you will be for the cold season ahead.